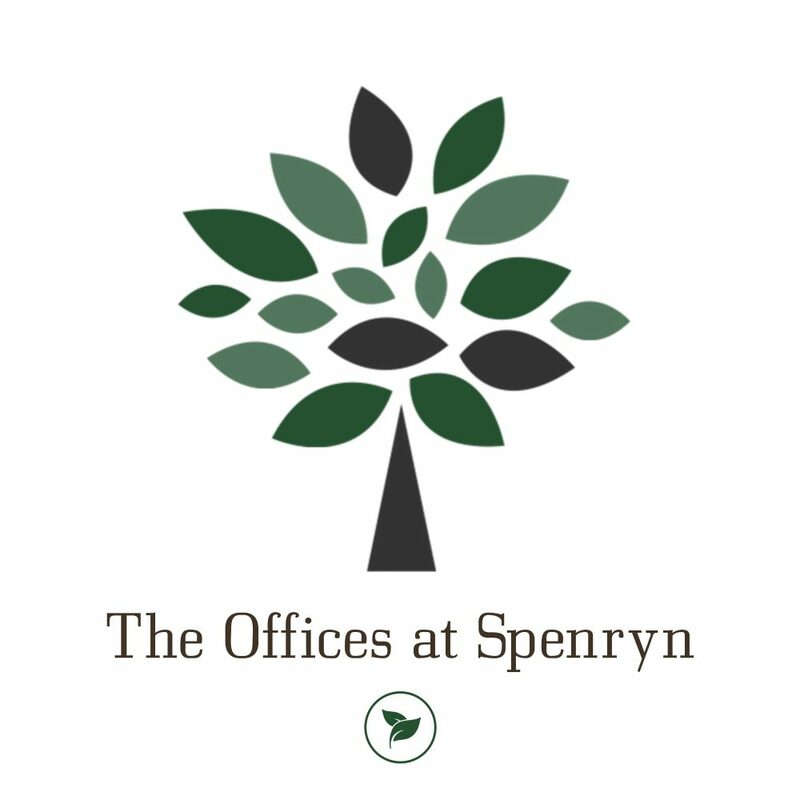 We offer an upscale CoWorking Office environment with 24/7 key card access in the heart of Madison, Alabama, at The Offices at Spenryn. Our Offices share a large Conference Room with a 12-foot table perfect for meetings, presentations, or seminars. Seats 10 with additional seating for a total of 22 people. Bring your laptop and connect to a 60-inch screen for your presentation. Or use the whiteboard for team training. Our modern kitchen includes a full-size refrigerator, 2 microwaves, Keurig, and dishwasher for your convenience. Whether you need a dedicated office or just a meeting space for your professional services, we are here to connect and help you and your business thrive!